Our gateway to the tourism world is being upgraded; this year alone, The Port of Sydney will welcome over 135,000 passengers which is a whopping 67% increase in traffic over the previous year. With this increase in traffic, there will be roughly $30 million in direct and indirect spending throughout the island. 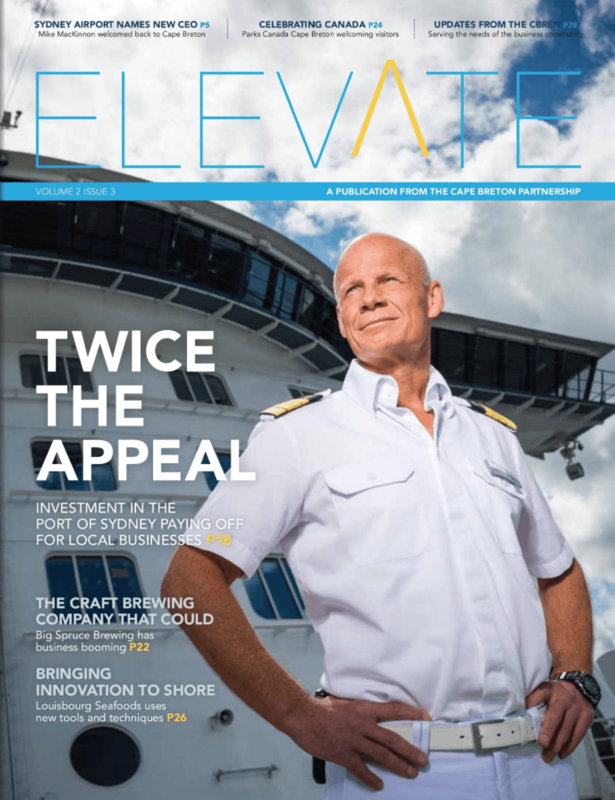 We talk to tourism operators throughout the region, other local business operators as well as the port leadership to discuss the economic impact of a second berth and upgrading of our port facilities.